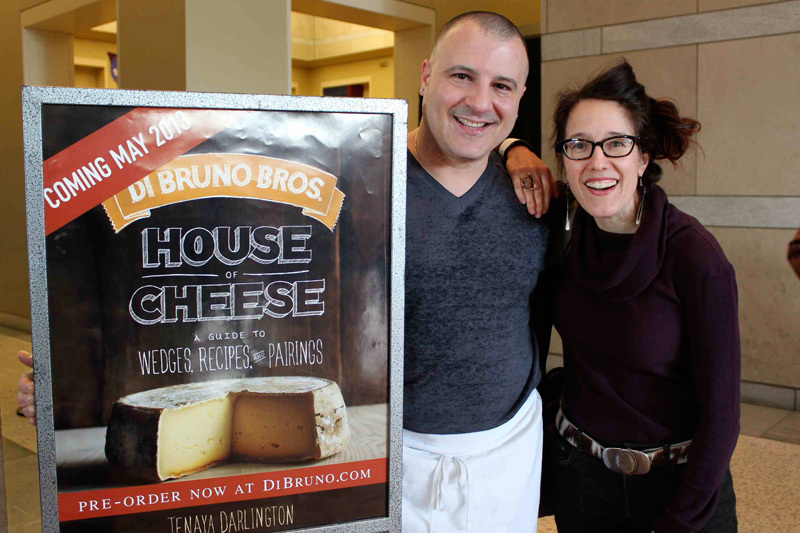 July 2013 | Blog | Di Bruno Bros. 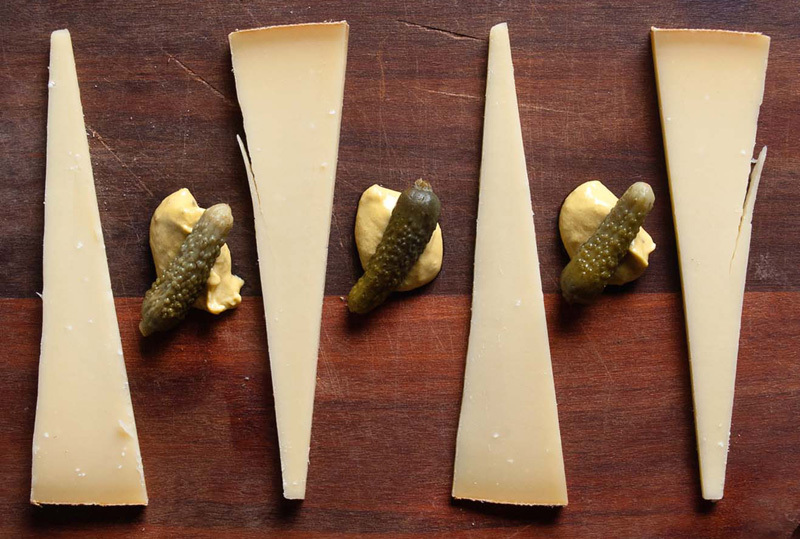 This is what’s special about mustard: it kind of hurts and, well... it’s supposed to. Mustard is hot, it’s an irritant and unlike black pepper and chile (the burn of which is only really felt on contact or when heated) mustard is volatile at room temperature so we need only open a jar and dangle it beneath our nasal passages to sense the burn. We carry lots of mustards. Many brands and styles, grainy, hot, smooth, sweet, and so on, but I am especially fond of the full line of Edmond Fallot mustards. 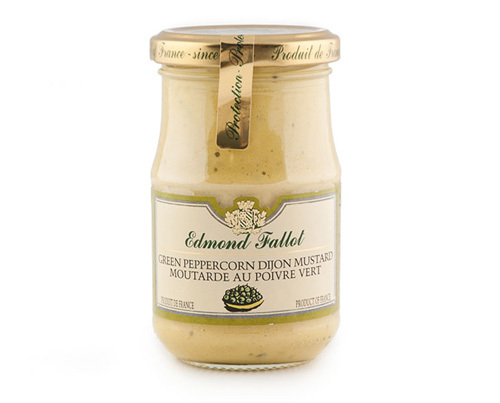 There are two things I love about the Edmond Fallot mustards. First, while you can make Dijon mustard pretty much anywhere, Edmond Fallot makes an effort to re-establish the cultivation of mustard plants in Burgundy and also uses AOC Burgundian wines in their production. 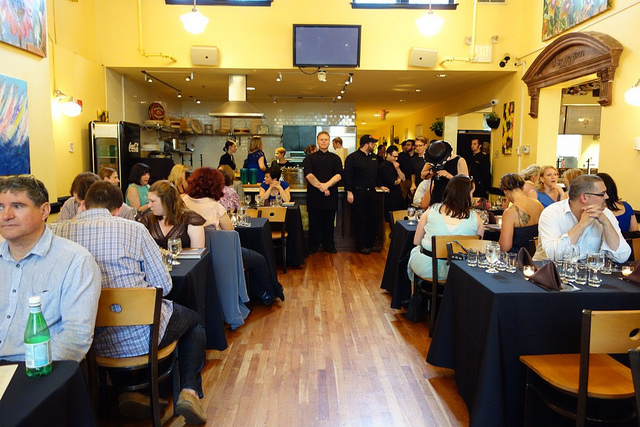 On May 15th, I had one of the single most memorable meals of my life. 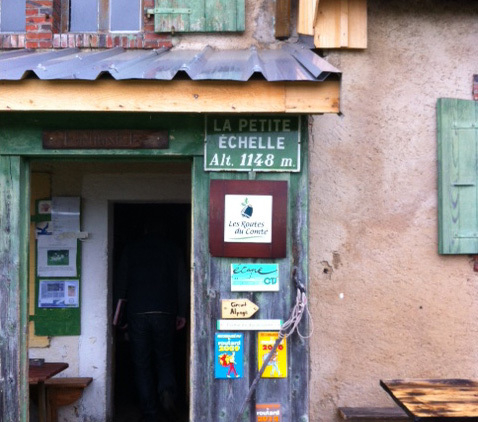 At eight pm, about 20 kilometers from the Swiss border, my group and I arrived at La Petite Echelle. Originally built in the 16th century, this rustic mountain home, or chalet, still operates without modern electricity; solar panels provide a minimal amount of electricity for the most basic kitchen needs. 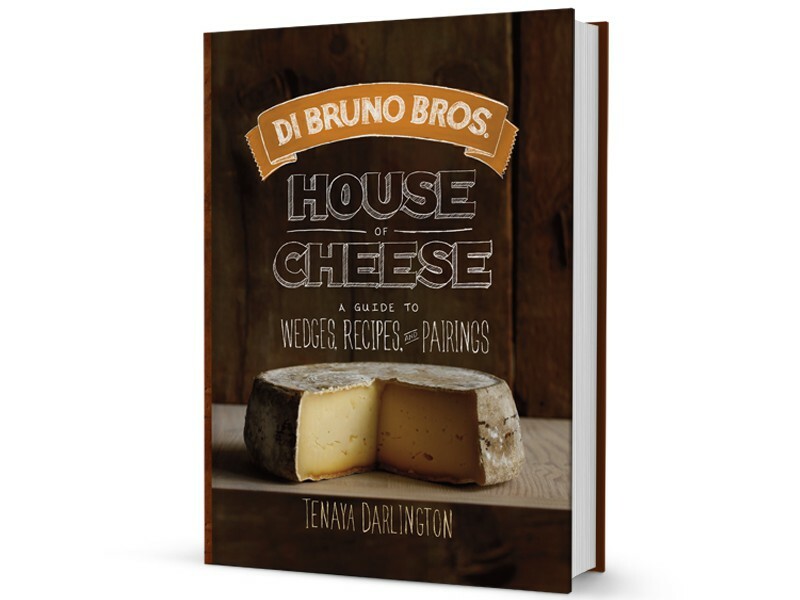 Behind the scenes at any cheese counter, there are rockstars – cheeses with fan clubs, particularly among the staff. 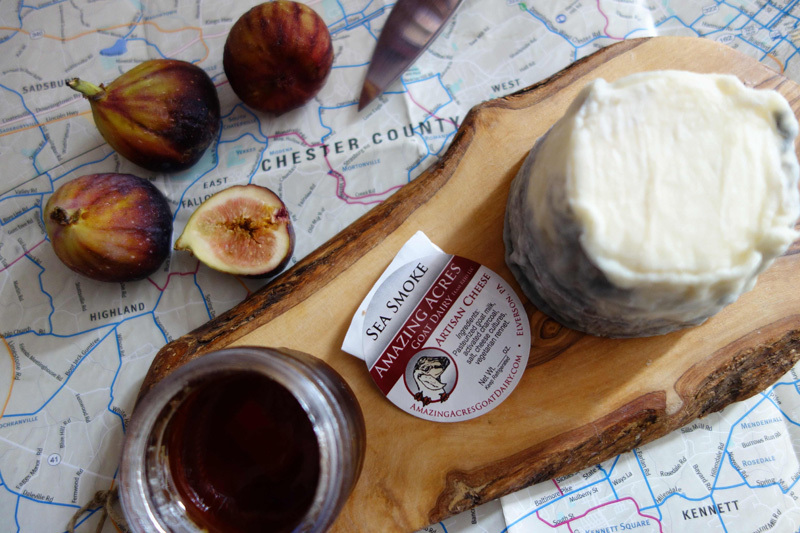 I’m talking about cheeses that inspire tattoos, baby names, pilgrimages, and the like. Book events for July and August.